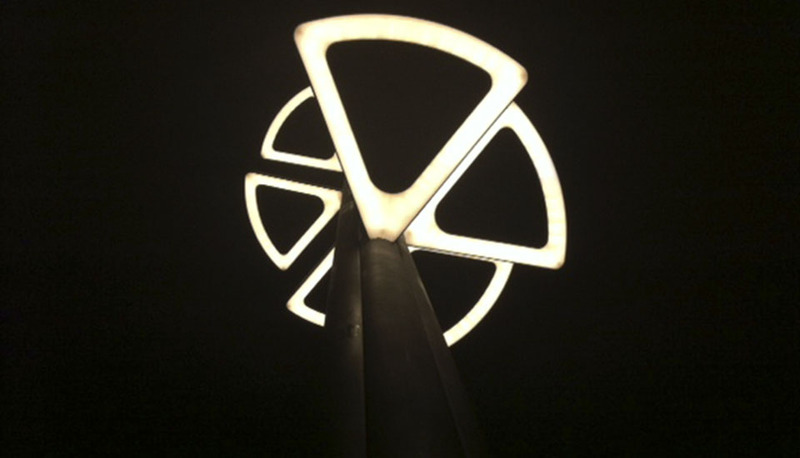 Stimulo partnered with AD Lighting to satisfy the increasing demand of versatile urban lighting. 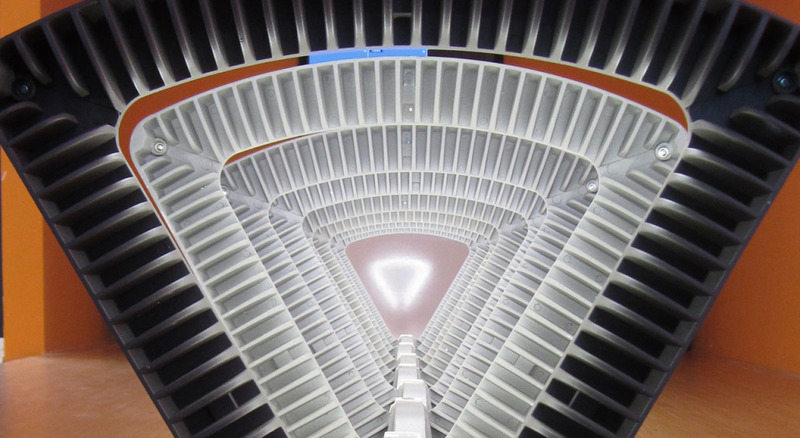 Given the novelty of LED, Deneb had to communicate daringly this new technology to lighting purchasers while matching different public urban spaces, such as parks, public squares and business areas. In the high-competitive lighting industry, having versatile products is a selling point that urban planners and lighting purchasing managers strongly value. AD Lighting’s projects and clients differed a lot in cultural and urban style, in company size and in lighting application requirements. 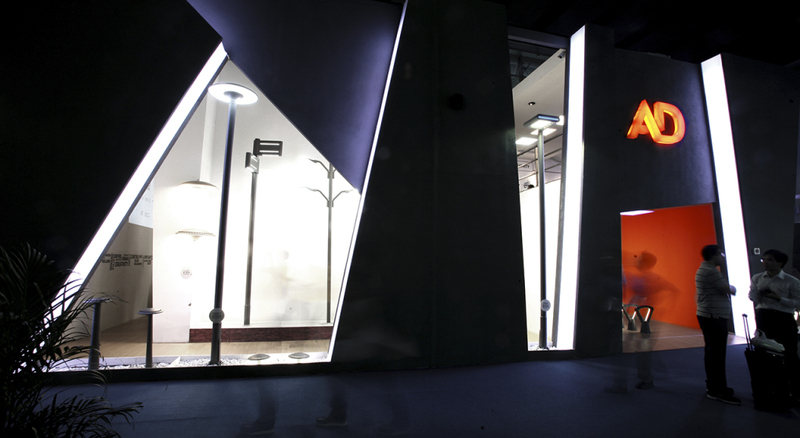 After AD and Stimulo finished strategic briefings, the goal was clear: creating a highly versatile and modular streetlight which had to fit in different urban spaces and at the same time communicate the new LED technology to lighting purchasers. Before starting the conceptualization process, Stimulo and AD studied in deep the different lighting needs that urban planners had. Stimulo analyzed the lighting needs of public parks, squares, business centers and residential areas. At the same time, we talked to lighting purchasers, who felt that the market needed some productswhose design communicated efficiently the new LED technology. 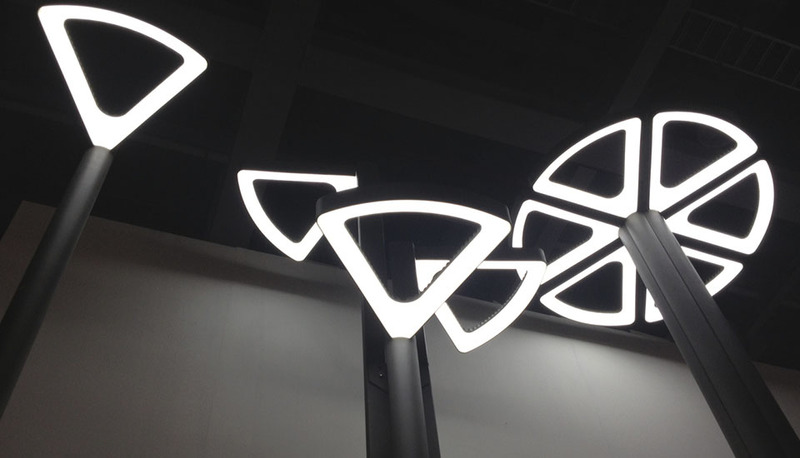 The usage of LED gave the designers complete freedom for conceptualizing. As soon as we finished market research, Stimulo and AD decided to position Deneb as far as possible from the old incandescent streetlights. Therefore the design team decided to create a big hole in the head which gave a clear message: we are no longer using bulbs. After proposing different concepts, we evaluated them together with the cost engineers and urban planners. The selected concept, Deneb, was inspired in an old-wagon wheel. 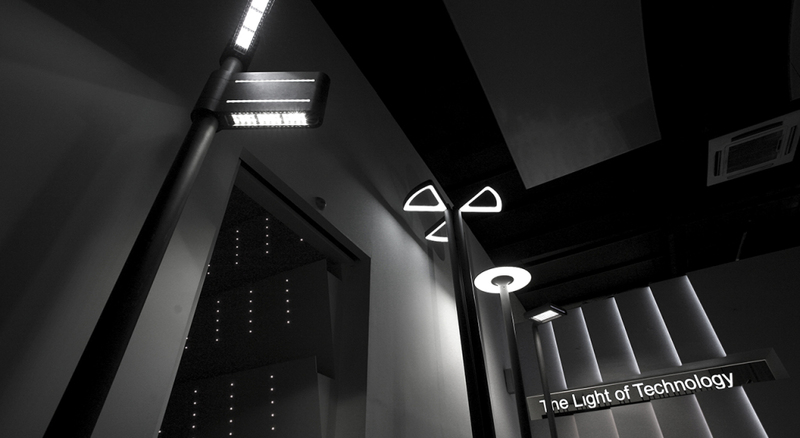 After the development of Deneb, Stimulo designed a full family of street-lights, which gave AD the advantage of offering a versatile solution to its very different clients, while communicating the LED know-how of the company. 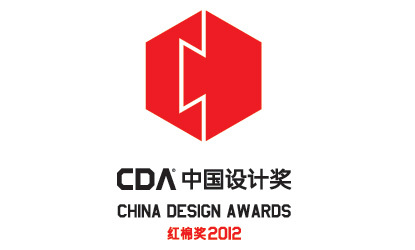 In 2012, Deneb was honored with the prestigious Chinese Design Award.